Kevin Morby and Waxahatchee team up in Australia to cover Bob Dylan's "It Ain't Me Babe." 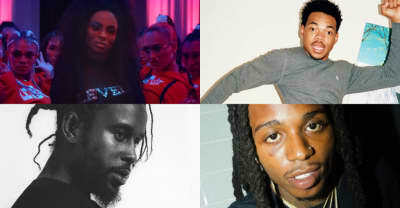 Tracks we love right now, including Ciara's "Level Up," Chance the Rapper's "I Might Need Security," Popcaan's "Lef My Gun," and more. 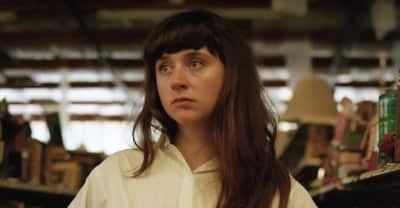 Waxahatchee has a new EP coming out, and a video starring her and Kevin Morby. 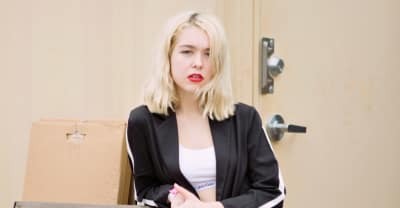 Snail Mail's Lindsey Jordan and Katie Crutchfield of Waxahatchee covered Sheryl Crow's "Strong Enough" in Philadelphia. In honor of Cardi B's fire new single, "Be Careful," we rounded up 11 more songs of women dragging their men. 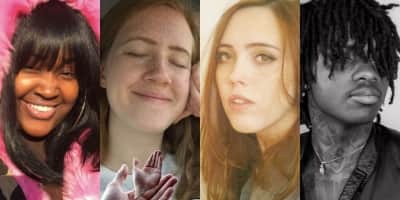 Tracks we love right now. In no particular order. 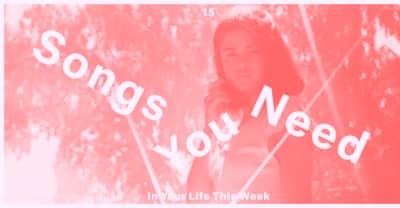 Featuring SahBabii, CupcakKe, Superorganism, and more. 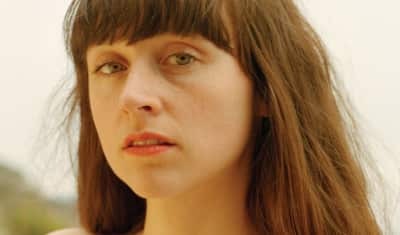 A conversation with Waxahatchee’s Katie Crutchfield about her ridiculously good, deeply personal new record, Out in the Storm. Waxahatchee, aka Katie Crutchfield annouces Out in the Storm album and shares a new video for "Silver." 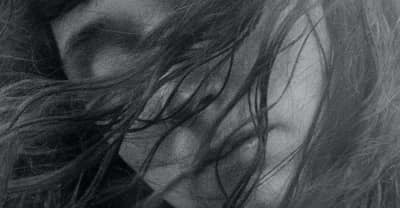 Watch a video teaser for the LP featuring a snippet of a new song.